I see there’s still some lingering resentment from that non Super Bowl handoff. Doug Hendrickson has to know that there’s no such thing as delete or erase once you hit send. The agent for Seahawks star Marshawn Lynch, Hendrickson now lives in infamy after sending and then deleting this tweet. 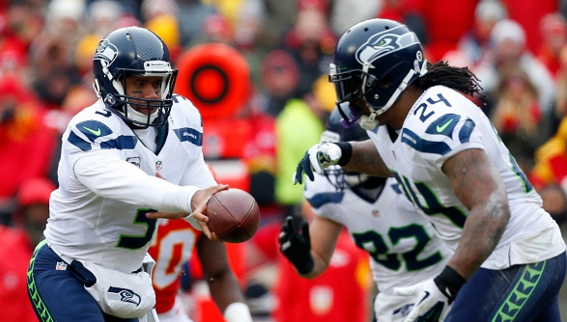 The Seahawks would go on to lose 39-32 to the Arizona Cardinals, but I doubt there’ll be any lingering beef.